Vintage Spanish Industrial Cupboard - Original House – Decorative Antiques, Vintage Industrial Furniture and Lighting, Cotswolds. 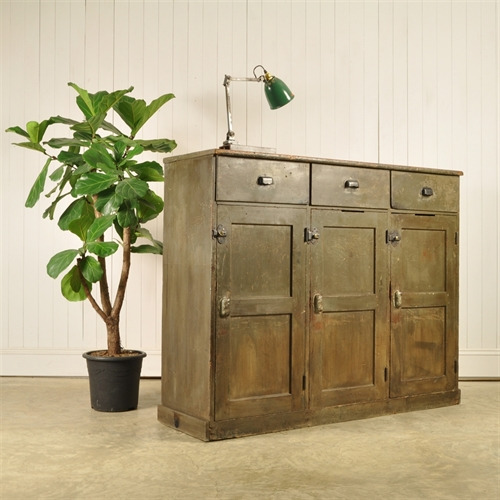 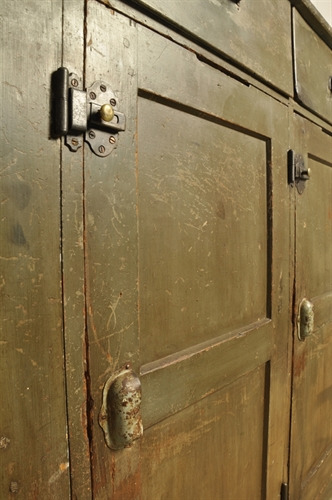 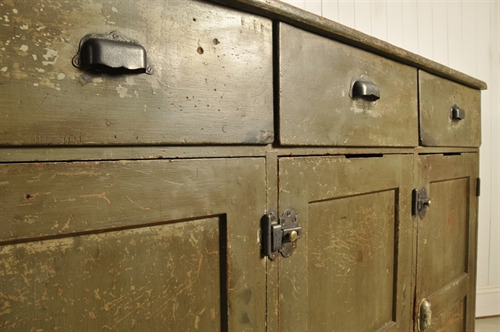 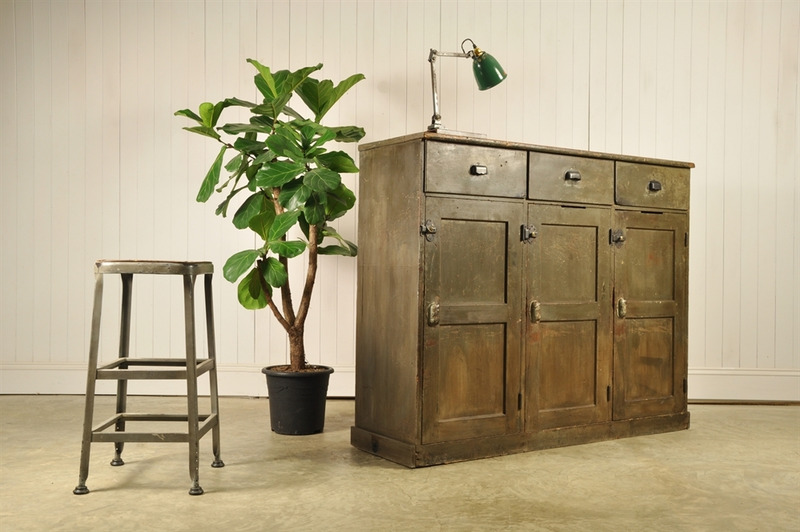 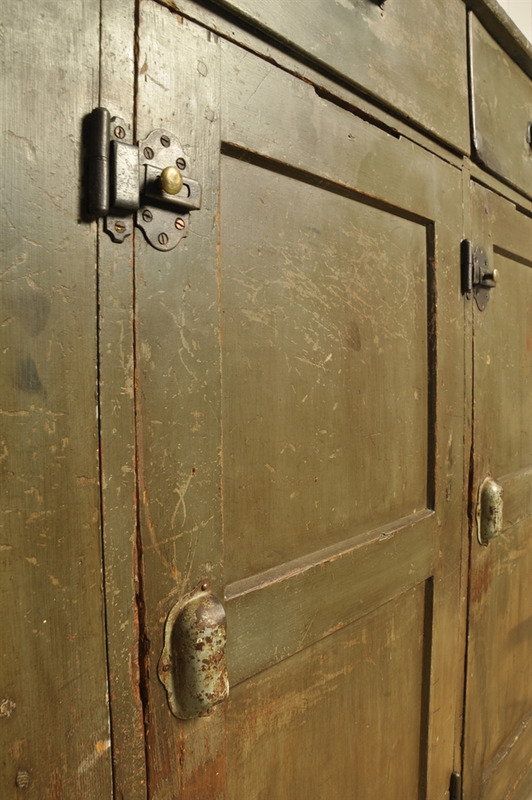 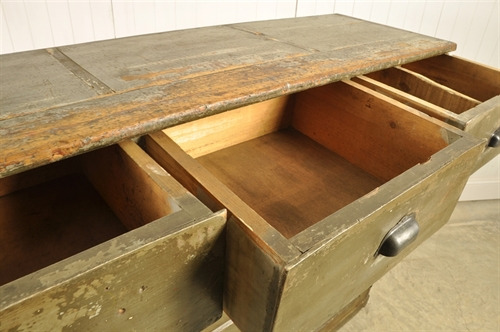 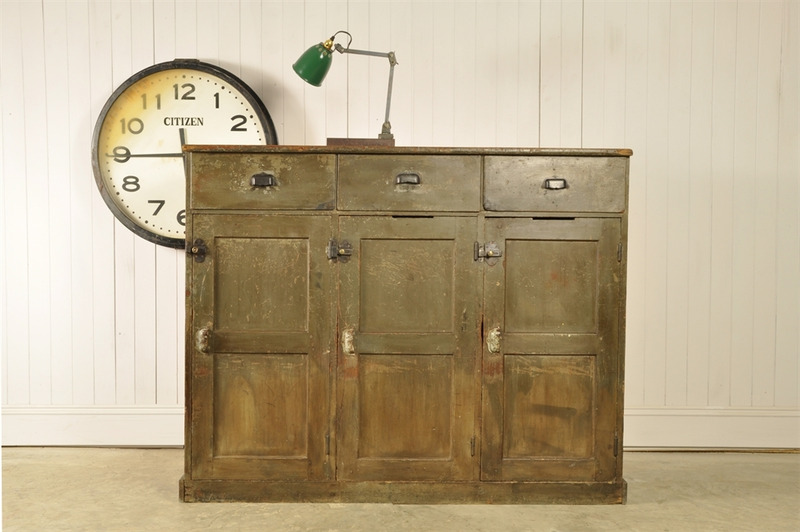 This lovely authentic industrial cabinet was sourced from a Factory in Northern Spain. We believe that this was once originally part of a much taller built in unit. 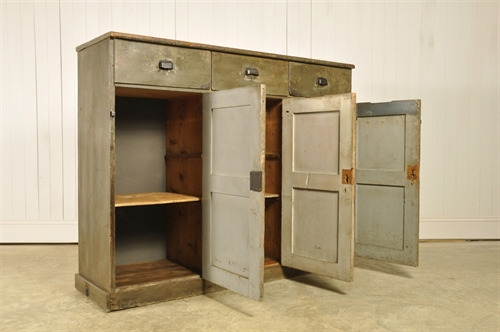 Probably going right up to the ceiling and used for storing files. 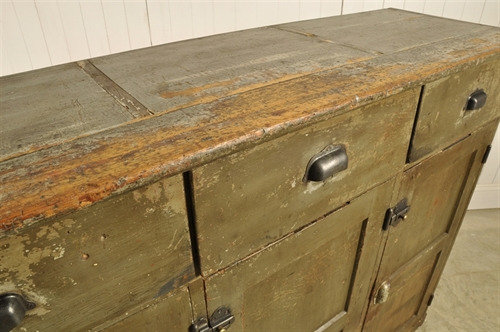 A very useful piece of furniture with masses of character, bumps, scrapes and patina to the old paint. We have tidied up the handles and replaced the back with a sheet or painted ply.